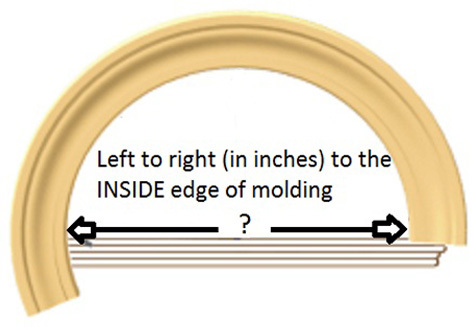 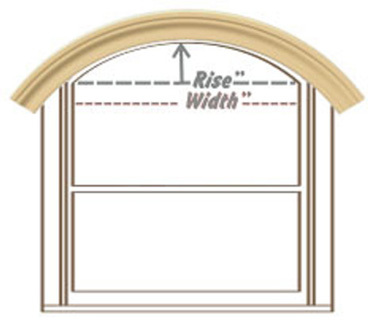 For irregular radius arches, we might need a full scale template of your arch or oval. 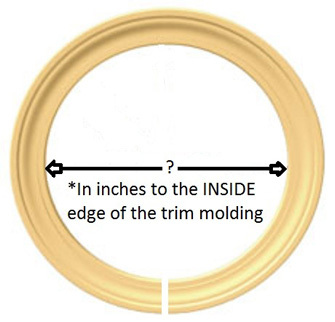 Please call customer service at 1-608-698-6645 for further information. 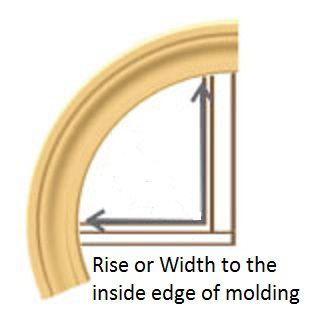 We have many "standard" size elliptical and oval templates already on file.